Written by Leung Wing-Fai. The article was initially published on the webpage of the China Policy Institute. Commenting on the increasingly tight connections between China and Hollywood, Stanley Rosen observed that this was a “win-win” situation; China has the market, Hollywood has the talent. In short, mused Professor Rosen, “Hollywood has what China lacks: Storytelling ability, marketing, and distribution”. 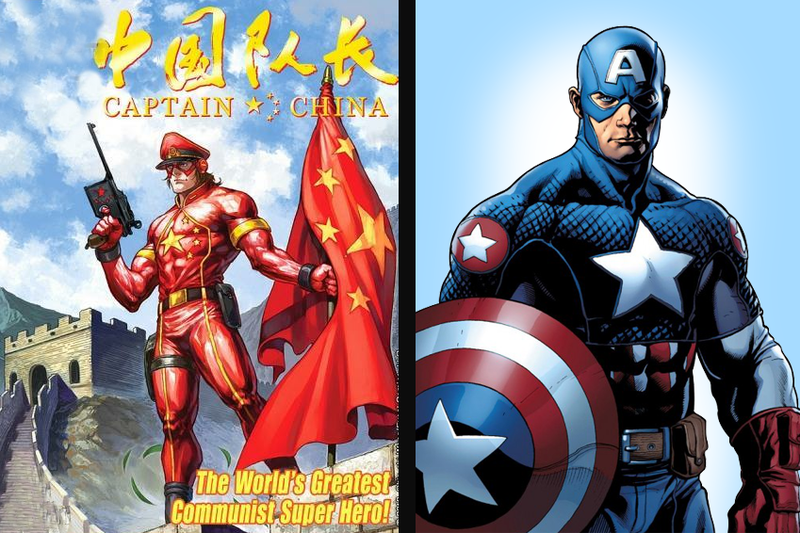 As Marvel announces plans to produce an explicitly China-oriented extension of the Captain America franchise (dubbed ‘Captain China’), I want to consider recent developments in the Chinese film industry to assess its purported deficiencies. As with the rest of its economy, growth in Chinese cinema means rapid expansion. In 2012, China became the world’s second biggest film market second only to the USA, and is projected to be number one by 2020. In 2014, domestic films accounted for 54.51% of box office revenues and half of the top 20 highest earning films. The number of cinema screens rose from 6.200 in 2010 to 31.627 in 2015. Much of the audience is young; they like purchasing tickets online and have mostly grown up on a diet of foreign, especially American, movies, as evidenced by the success of "Avatar" (2009), "Transformers: Age of Extinction" (2014) and "Furious 7" (2015), which respectively broke the all time box office records. Still, it remains impossible to predict box office response in either North America or China: "Warcraft: The Beginning" (2016) was a flop in North America, while the film, financed by the Wanda-owned Legendary Entertainment and distributed by Universal Pictures, broke a series of Chinese box office records after the opening weekend in June 2016. Oriental DreamWorks, a collaboration between China Media Capital and DreamWorks, produced "Kung Fu Panda 3" (2016), which grossed nearly 1 billion yuan domestically and did well in North America. Elsewhere, films have added Chinese stars or scenes that cater for the mainland market, such as "Iron Man 3" (2013). 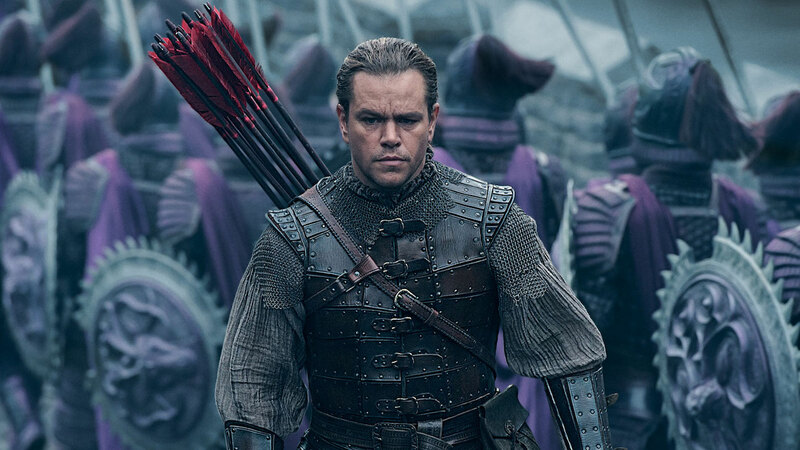 The Marvel Studio is even planning a Captain China franchise. The Chinese film industry is actively resisting, imitating and collaborating with Hollywood, making itself a formidable if contradictory force. 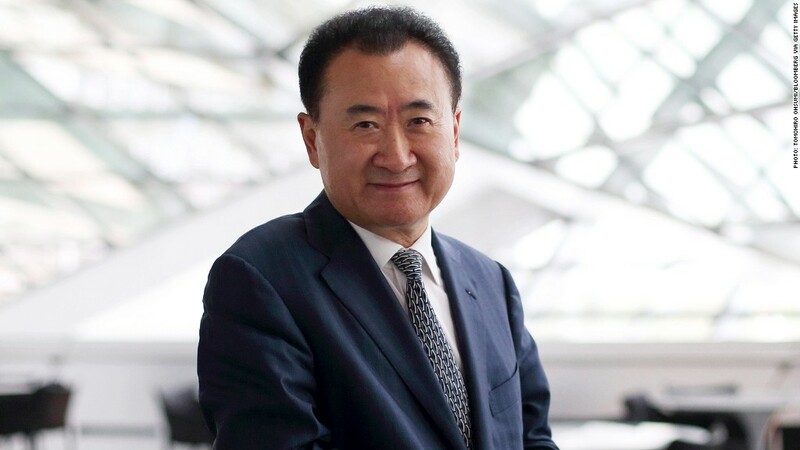 The aforementioned Dalian Wanda is owned by Wang Jianlin, the poster boy of private business in the new China, a self-made entrepreneur or getihu (个体户), inspired by Deng Xiaoping’s famous maxim ‘let some people get rich first’. Wang served in the People’s Liberation Army and then started investing in property, founding Wanda in 1988. Wanda has only been interested in entertainment for a few years, but has already acquired the most profitable Hollywood film company, Legendary, a production firm whose slate includes the Batman series. Locally, Wang announced the building of China’s biggest studio complex in Qingdao estimated at $8.2 billion. Wanda’s first American film, also financed by the Weinstein company, is "Southpaw" (Antoine Fuqua, 2015), a boxing flick starring Jake Gyllenhaal, and with a largely African American cast and no Chinese element whatsoever. In July 2016, encouraged by the low exchange rate days after the Brexit referendum, Dalian Wanda-owned cinema chain AMC acquired Odeon and UCI Cinemas in the UK, representing 242 cinemas. With this latest acquisition, adding to Hoyts cinemas in Australia, Wanda has built the largest global cinema exhibition empire. But Wanda is not the only Chinese private enterprise that is venturing into the entertainment industry: Huayi Brothers, an already highly successful private studio, will co-finance at least 18 films with Hollywood studios to be produced over a three-year period beginning in 2016. 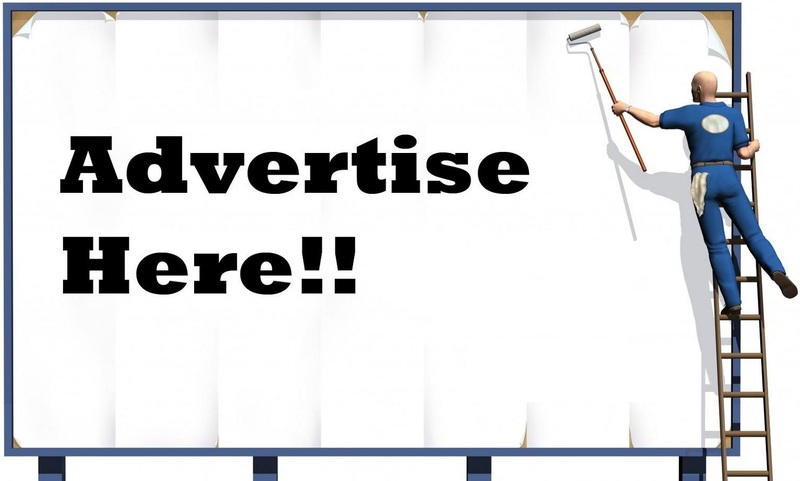 Baidu, Alibaba and Tencent, the three Internet giants, are all investing in the sector. Meanwhile, the Chinese state has thawed its longstanding policy to assist the growth of the film industry: The quota for foreign films of 20 a year was increased to 34, allowing for 14 imports in 3D or IMAX format. These films can take 25% of the box office with the income being shared. Domestic companies can distribute other foreign films, but the foreign companies do not take any box office share. Thirty to forty films are imported this way every year, though their revenue is a lot lower than that of the thirty-four share-profit movies. In 2014, a series of tax and VAT measures were passed to encourage domestic film exports. These policy changes have come in response to a directive by the Central Committee meeting of the Chinese Communist Party, which announced in 2011 that ‘it is a pressing task to increase the state’s cultural soft power’ and to ‘build our country into a socialist cultural superpower’. When Shanghai Media Group signed its deal with DreamWorks in 2012, Xi Jinping, then vice-president, attended the ceremony in Los Angeles. While Hollywood has had a long presence in China as co-producer, importer and model of commercial practice, other film industries have also moved to collaborate with China, often aided by government support. The UK China Film Co-production Agreement was signed in April 2014, negotiated between the British Film Institute and China’s State Administration of Radio, Film & Television (SARFT). Other countries with similar arrangements with China include Singapore and South Korea. Under the UK-China agreement, films will qualify as domestic films in China, not restricted by quotas, while in the UK, they benefit from Film Tax Relief. 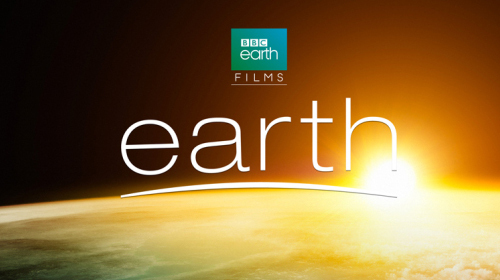 One of the first beneficiaries was the Shanghai Media Group and BBC film "Earth: One Amazing Day", a sequel to BBC’s Planet Earth documentary (2006). One thing that all potential co-producers fear is censorship. 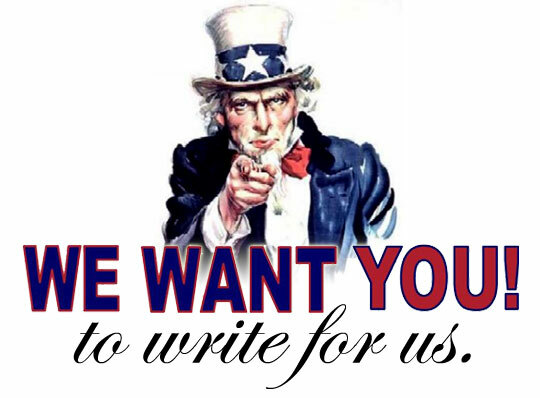 The struggle between creative content and politics has been around since the introduction of the medium in the early twentieth century. Leftist filmmakers associated with the May Fourth intellectuals used movies to educate the masses. The Nationalists regulated film production. Mao and the party used film as the most popular media to propagate Socialist ideals, a practice that reached its apogee during the Cultural Revolution (1966-1976). Unlike American studios, Chinese producers had rarely been required to consider how to please audiences as ticket buyers for decades. Even with the Open Door policy and liberalization of the economy, SARFT tightly controlled all aspects of filmmaking. Only in 1993, when income sharing with foreign films was first allowed, did the Chinese film market gradually open up to become a commercial entity. Like everything else in the new Chinese economy, popular cinema is a new, barely 20 year old concept. What is also new is the need to balance content, political intervention and entertainment value, not only for the Chinese audiences but ideally for overseas markets as well. China is playing catch up and learning fast, while it appears that the demand prevents a gradual maturing process. Despite being one of America’s biggest cultural exports, Hollywood never worries too much about having to explain cultural specificity to worldwide audiences. China, on the other hand, feels the burden every time. Early successes such as "The Last Emperor" (Bernando Bertolucci, 1988) have not been matched by recent attempts like "The Flowers of War" (Zhang Yimou, 2011), where the existence of a well-known Hollywood star (Christian Bale) failed to make a film set during the Japanese occupation of Nanjing and the massacre relevant to most markets outside Asia. It seems China’s premier director Zhang is again attempting an international crossover with Matt Damon and the Hong Kong star Andy Lau appearing in the patriotic film "The Great Wall" (2016). So far, many of the successful domestic commercial films have learned from the West rather than the other way round. Consequently, even top Chinese films have rarely performed well overseas in any significant way. "Pancake Man" (2015), a successful film in the domestic market is described by The Hollywood Reporter as a ‘Chinese comedy directed by its star; about an actor making a film about a superhero,’ with the local humour completely eluding the American reviewer. Marvel’s forthcoming "Doctor Strange" has the white actress Tilda Swinton play ‘the Ancient One’, depicted as a Tibetan male in the comics, in order to avoid censorship issues with Chinese regulators. While this latest example of “yellow face” has angered many Hollywood watchers, the negative connotation has been largely ignored by the Chinese media. We have to remember that cinema is never culture-neutral and, despite all the capital investment and universalizing appeal of some films (more likely Hollywood than Chinese-made), films are cultural products that have to tell stories in order to appeal. The fact is, we are still waiting for the next global Chinese blockbuster after "Crouching Tiger, Hidden Dragon" (2000). What Chinese cinema enjoys is private capital and state support (to varying extent), but the industry still lacks exportable brand names by way of stars or studios. As the country is finding it in more general terms, soft power via cultural products like movies is still a Chinese pipe dream. Leung Wing-Fai is Lecturer in Culture, Media and Creative Industries at King’s College London.